But other bail bonds agents weren’t buying that excuse. Some defended the company that released Clemmons, saying that they would do the same in that position. You never really know which criminals will live upstanding lives after getting bailed out, and which ones will commit atrocities like Clemmons did. The real problem in the matter comes from the system that allows for bail bonds businesses to operate the way they do. While there may be some situations, like this one, that make bail bonds companies seem bad, but they do provide a valuable service. They take on the burden of accounting for arrested peoples from the state and allow individuals to continue their lives while awaiting trial. Without bail bondsmen, arrested people would have to remain in jail, causing further overcrowding. Although there may be times when public outcry hits the bondsmen, it is well worth it for the services we provide to the community. 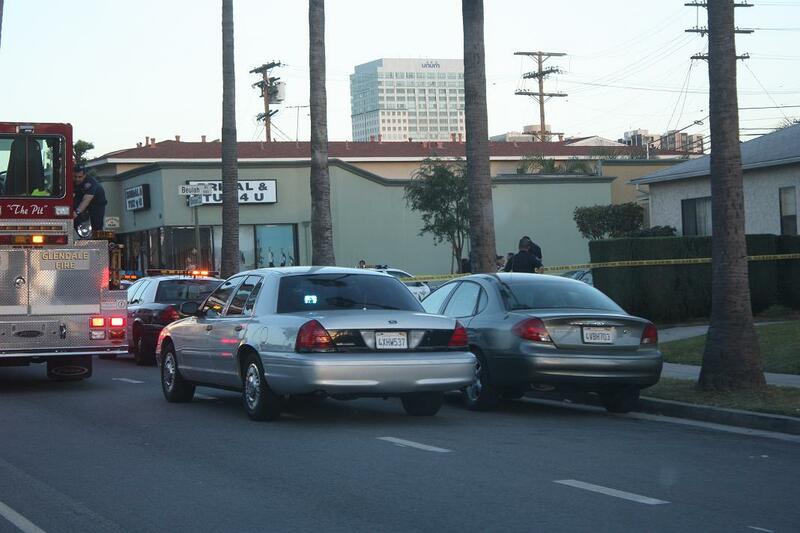 If you or a loved one is looking to hire a Los Angeles bail bondsman, call 1-800-BAIL-BOND. 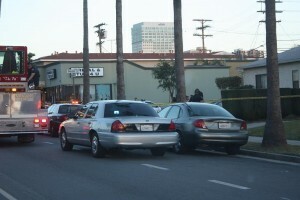 Our Los Angeles bail bonds agents are licensed and have over a decade in the business. You can trust us to be quick and confidential. Follow us on Twitter @800bailbond and check out our blog, with articles like this one about a Supreme Court ruling.